The Supa-Trac Lite Portable Flooring is a state-of-the-art, quick deploy panel system that features excellent turf protection and safe pedestrian access. 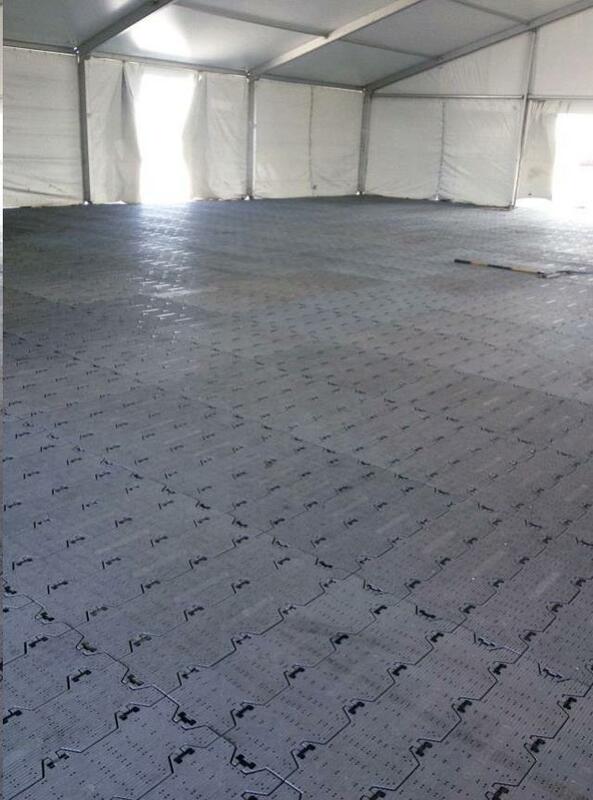 This unique portable outdoor flooring is incredibly durable and dynamically flexible perfect for firm walkways as well as perfect for tent flooring. * Please call us for any questions on our flooring outdoor rentals in Monroe WA, Duvall WA, serving Woodinville, Bothell, Snohomish, and surrounding communities.